Jamie Rucks, Nurse Practioner APRN FNP-C is a board-certified Family Nurse Practitioner. She received her MSN degree from Tennessee State University in 2011. 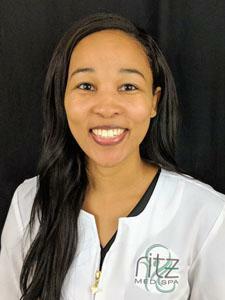 Jamie is also certified in all laser services offered at the facility and is a member of the American Academy of Aesthetic Medicine.